Oh boy is she really good? Yes sure she is - the aging 33 years old Americana and world number 1 Serena Williams has yet a lot of youth left in her and she proved it by winning her 19th Grand Slam and 6th Australian Open title today. Contrary to many beliefs that world no.2 Maria Sharapova would finally overcome Serena whocm she has only once beaten in 2004. And siince then, whenever they met, it was elder Serena lifting the winning trophy. 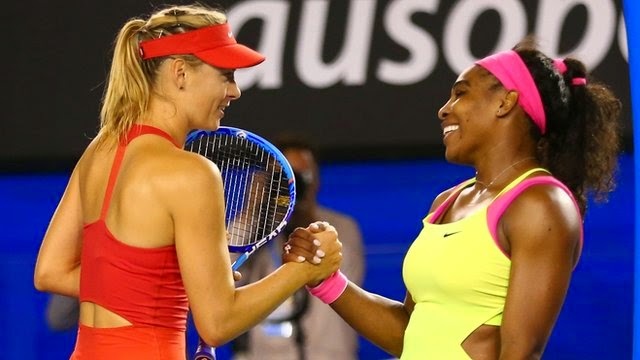 It was Sharapova's 16th straight defeat against Serena.